The driver of a HGV, suspected of being over the drink driving limit, has been charged with motoring offences. The man was arrested after a call from a concerned member of the public around lunchtime on Thursday. 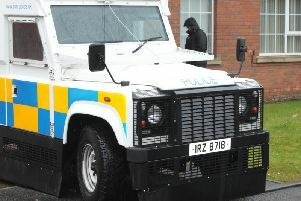 He will appear at Craigavon Magistrates Court next month.